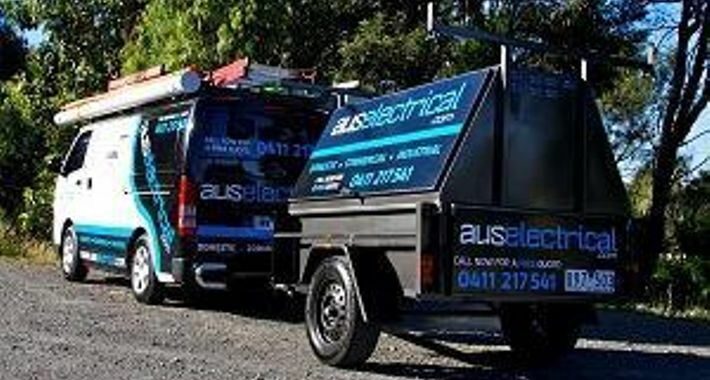 Aus Electrical are a reliable, efficient and environmentally conscientious electrical company located in the outer eastern suburbs of Melbourne. 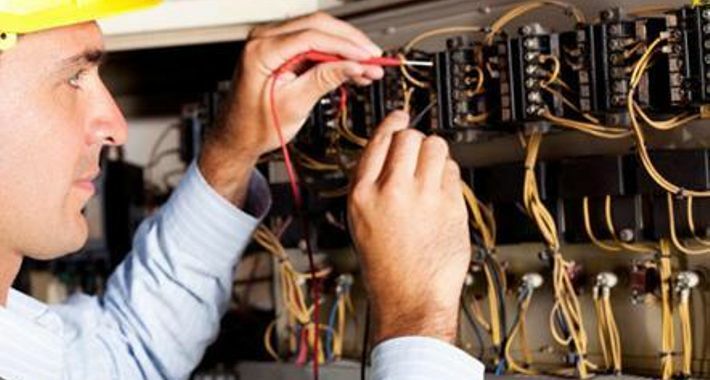 Warren and his team of highly qualified electricians can take care of all your electrical needs. 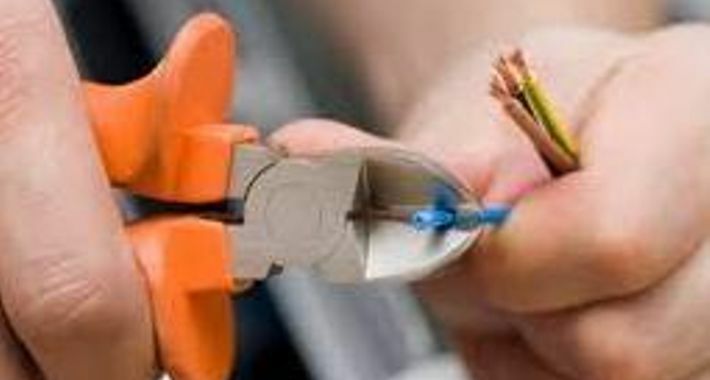 No job is too big or small and they will ensure that your project is completed within the agreed time frame, to the highest possible standards. We have a focus on being sustainable assisting customers with the installation of alternative energy sources, providing education and design advice. 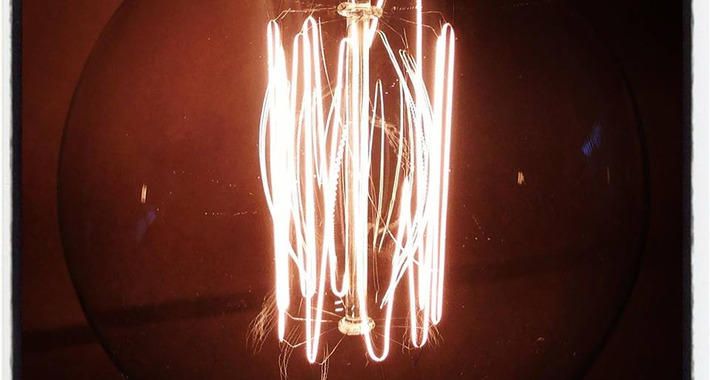 We help customer awareness of energy efficient lighting and appliance options and ways to reduce energy consumption and reduce household costs. 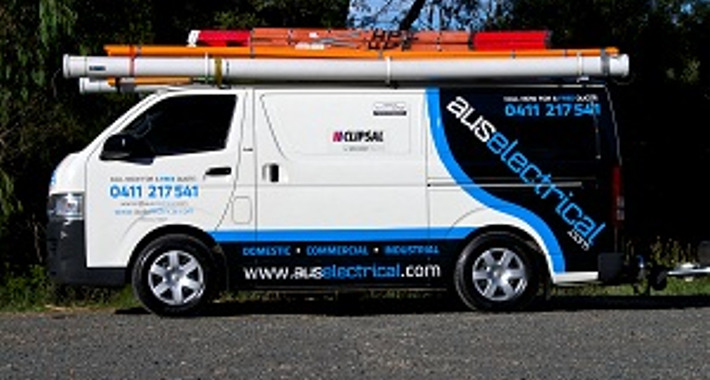 Aus Electrical is a licensed electrical company and is registered with Energy Safe Victoria as an electrical contractor.